Thanks to our patented process technologies, developed and perfected over 80 years of activity, you can optimize each and every raw material to obtain a product of the highest quality. The operational flexibility and simplicity of our lines have always been our strength. We also provide support to our customers with unmatched commitment through dedicated after-sales assistance, training courses and a research and development laboratory for studying and developing new products. 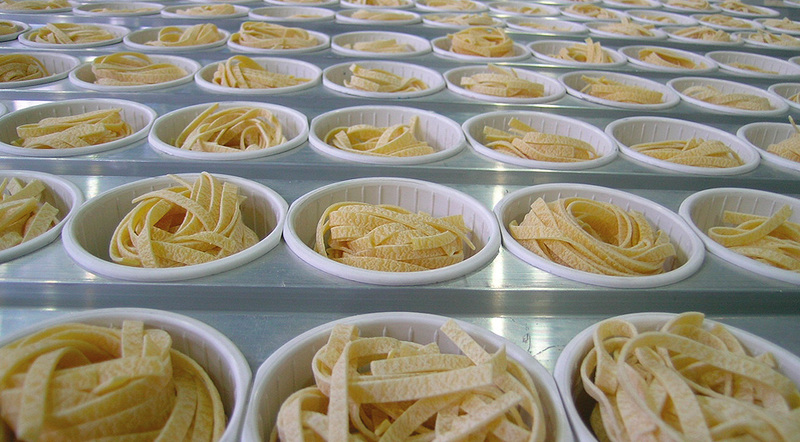 Place your trust in us: we have been manufacturing specialty pasta lines for over 80 years. Who can give you more experience than us? The quality of the dough begins with the correct hydration of the raw materials. 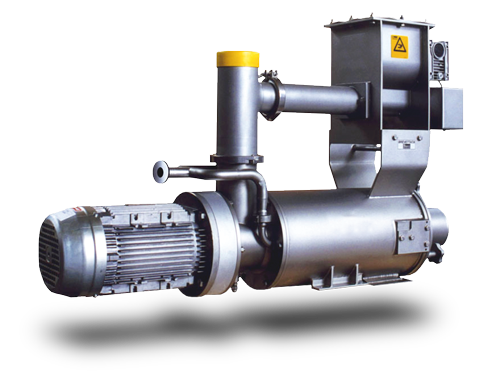 Our centrifugal Premix® machine guarantees the perfect hydration of the raw materials. Each particle of semolina or flour is hydrated on the surface with a veil of water which will penetrate the grain uniformly, completing the hydration phase. It is suitable for all particle sizes. The transit time is fast without compromising the raw materials. It is user-friendly and easy to clean. 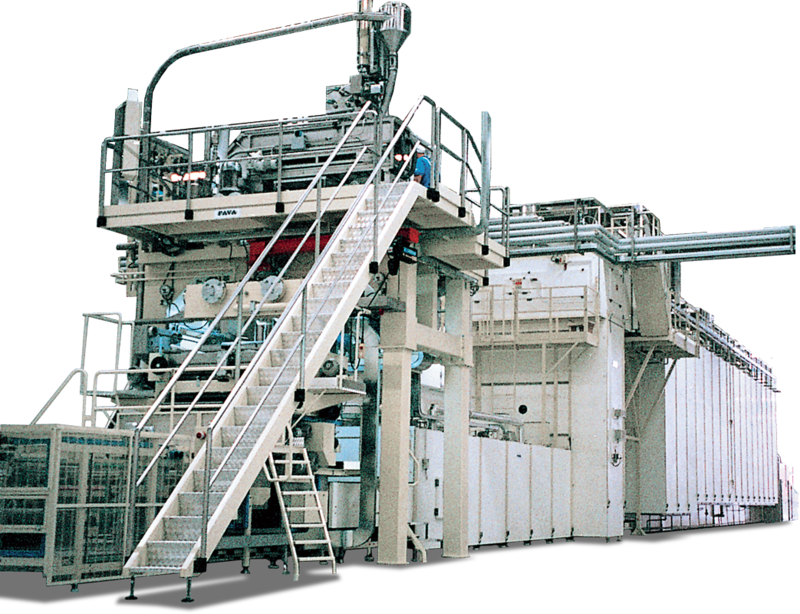 Our presses can be supplied with three different dough-mixing methods, each with different characteristics. Our experts will recommend the solution which best fits your needs. The compression of the dough is a crucial stage. 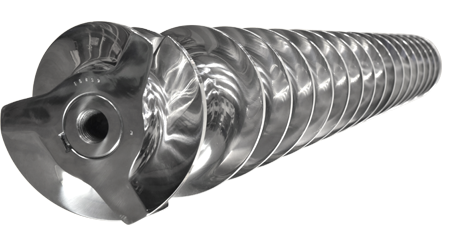 Our compression screws can generate pressure increases at the lowest temperature application to optimize finished product quality. Our compression screws have always been the best in the world. Perfected over time, thanks to experience matured over 80 years of continuous innovation. The largest egg nest pasta line ever built with 670 frames. Frame dimensions: 2500 x 2000 mm. 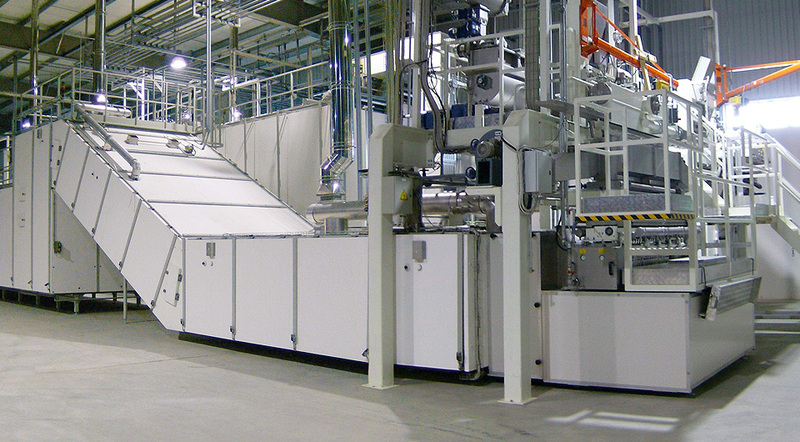 Over the past 20 years, we have manufactured specialty pasta lines for our clients, fruit of unique and innovative projects to produce specialty shapes and egg pasta. inside 56 tiers of the dryer, covering a surface area of over 2000 sq. m., are part of our largest lasagna and nest lines. 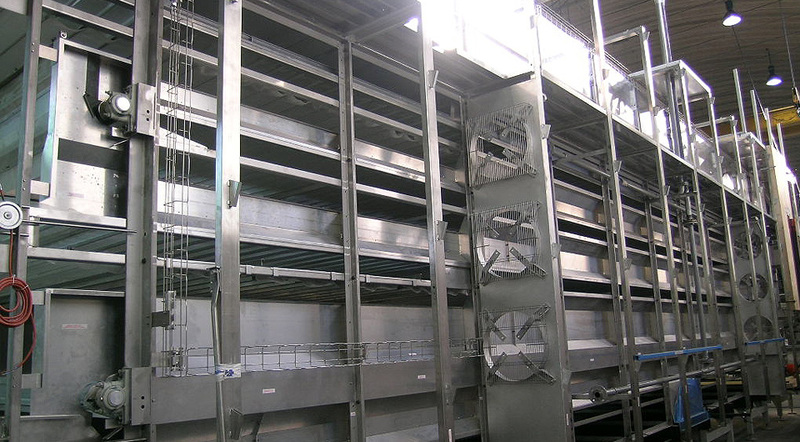 Our advanced drying systems, fruit of exclusive Fava patents, guarantee the application of the ideal technology for each and every raw material and product requirement providing unprecedented results. Our technicians will advise which line to choose depending on your production needs and space available. Our technologies, developed and continually improved over 80 years of activity, allow you to achieve the expected result with the raw materials at your disposal. Very efficient treatment of the product while it is conveyed to the top of the dryer to load the first tier ensuring that the shape and position of the pasta is maintained on the tray. Tray drive system with pushing device for tier transit and single central motion. 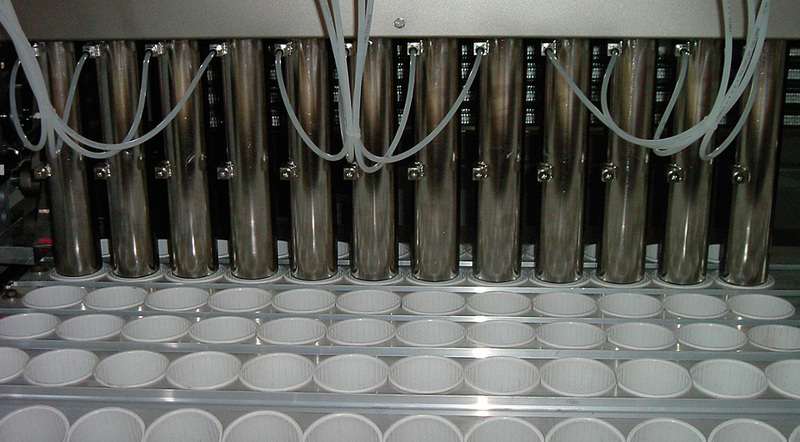 The trays are moved on rollers and one pushes against the other. The high temperature diagram gives egg pasta excellent organoleptic and colour properties and meets the health and hygiene standards for egg-based products. To meet certain packaging criteria, the machines have temporary storage systems for the full trays of pasta to make packaging more flexible, freeing it from production. The quality of the product obtained with our technologies is undisputed, recognized worldwide by the most prestigious pasta factories on the planet. In the field of food production, pasta is one of the most sustainable foods with a relatively low environmental impact. It is even more so with the Fava production plants that have always adopted solutions aimed at reducing energy waste and consumption without interfering with or compromising on either the quality of the finished product or technological flexibility of the process. For example: our mixing technologies have very low energy absorption, our drying technologies do not require the use of steam and costs associated with it and our ventilation columns are optimized to treat multiple layers of pasta with a single cooling fan. Its user-friendliness and its extreme precision in the process control make our ATS (Accurate Tracking System) supervision system very likeable and appreciated by all users. Through an advanced tracking system of the production batches, an accurate traceability check can be provided directly to the producer’s quality control system. The most demanding users will find all the information related to the process and production history of the batch integrated in the system’s functions. A pasta plant is a long-term investment and the purchase price is just one of the cost components. 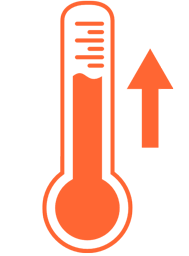 We will be happy to show you why a FAVA line will allow you to compete better on the market. Simple maintenance interventions and reasonable spare parts costs radically improve the return on your investment. The lines have a specially designed configuration that favors very rapid mechanical assembly times. Many machine parts are pre-assembled in the workshop to ensure the best result. We have 56 specialized technicians who carry out assembly interventions, commissioning tests, technical assistance and training on our lines all over the world. We can also provide preventive maintenance services for our production lines to maximize efficiency and performance. Our production lines can operate with any type of raw material always producing a product of the highest quality in terms of appearance and cooking resistance. We are here for you. Our technicians are at your disposal to find the best solution for your business. Do not miss out on this opportunity. Our customer service and support are the keys to your success. Take advantage of our experience and enjoy the benefits. Let's get to know each other. Click the boxes below and you will receive a rapid and precise reply. Write your message or enquiry below. We will reply to you at the earliest. Indicate the type of enquiry so that it will be addressed to the right department.